Beautifully updated two bedroom, two bath with open floorplan living all on 1 floor, Additional 3rd room could be used as a bedroom, office or study. 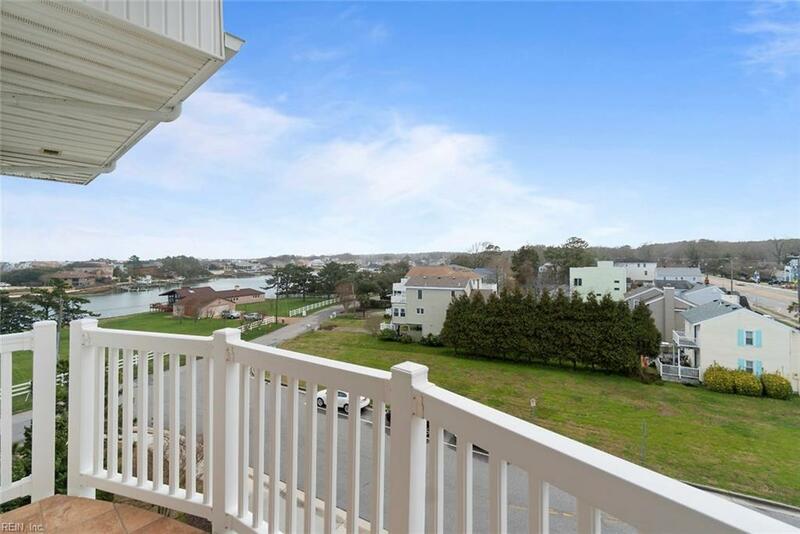 Porcelain tile floors,gas fireplace and lots of light leading to the large balcony with incredible water views. Custom doors and windows that block noise and tinted to protect from sun, but allows a bright feel with unobstructed views. 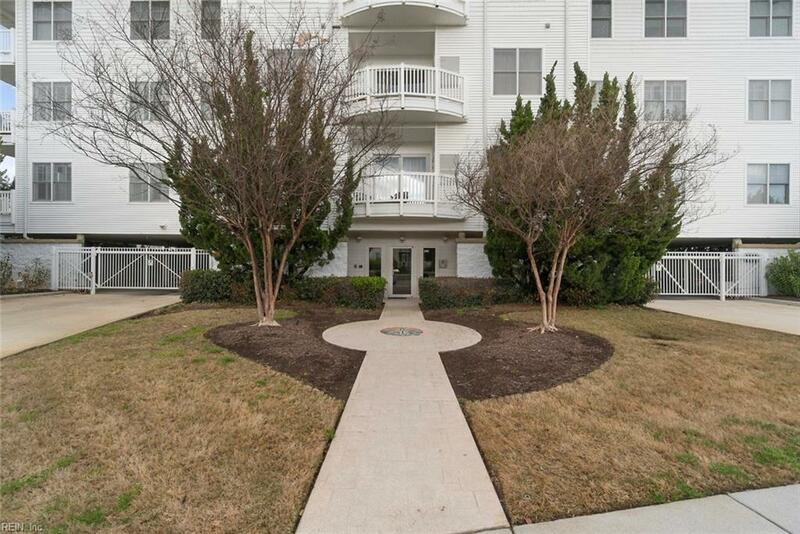 Additional storage, deeded parking spaces in gated covered garage and an elevator that leads right to the front door of this unit. 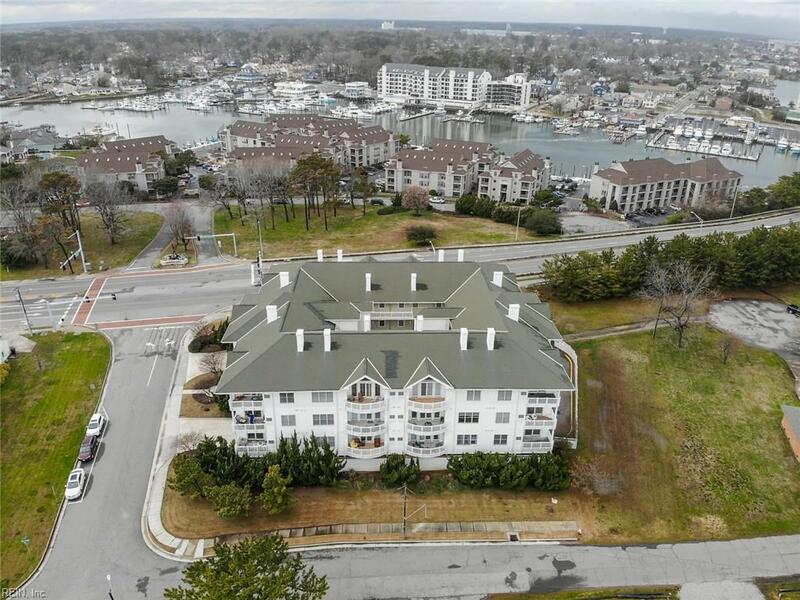 Walk or bike to the boardwalk or the beach, convenient to restaurants, shopping and highway. 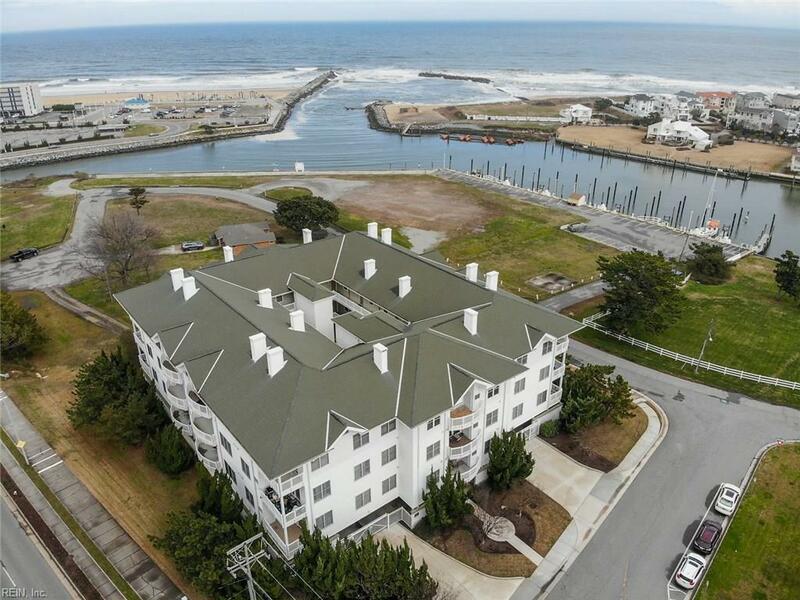 Live at the oceanfront with all the amenities!